The following is a press release issued by KEF. 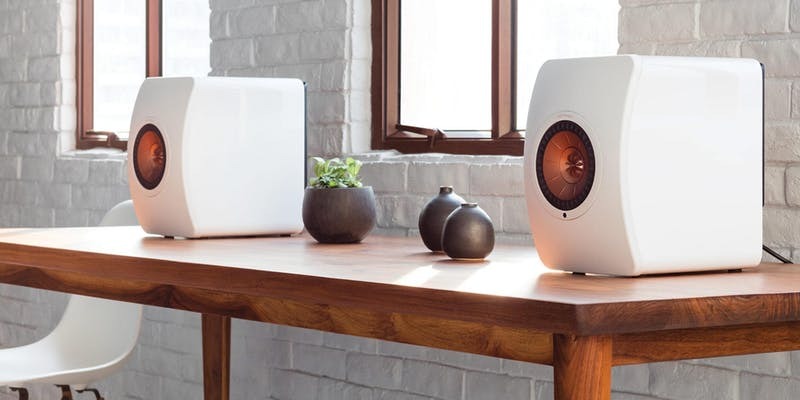 September 10, 2018 - Join us for a special evening of music and audio lore with KEF's Global Ambassador, Johan Coorg. Enjoy live demonstrations and get the inside scoop on KEF's world-famous line of loudspeakers. Bring your questions! Refreshments will be served.